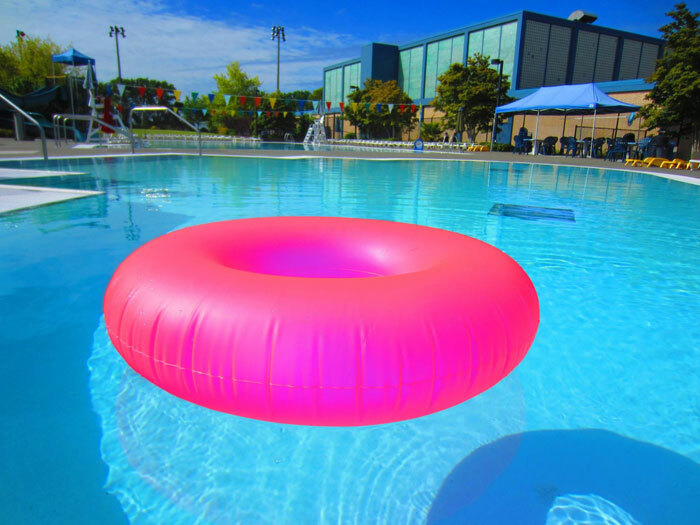 “This will be the first new plastic liner since the pool opened midsummer of ’98,” said senior aquatics manager Bill Dougherty, who managed Mounger from 1999 to 2006. Once the liner is in, the pool will be filled and the water warmed in time for the May 11 opening. The Big Pool is kept around 85 degrees and has a 50-foot corkscrew slide. The Little Pool is 2 1/2 feet at its deepest point and used by younger swimmers, Dougherty said. Pool admission for 2019 is $4 for youth 1-17, $6 for adults 18-64 and $4 for seniors (65+). Mounger Pool is at 2535 32nd Ave. W.